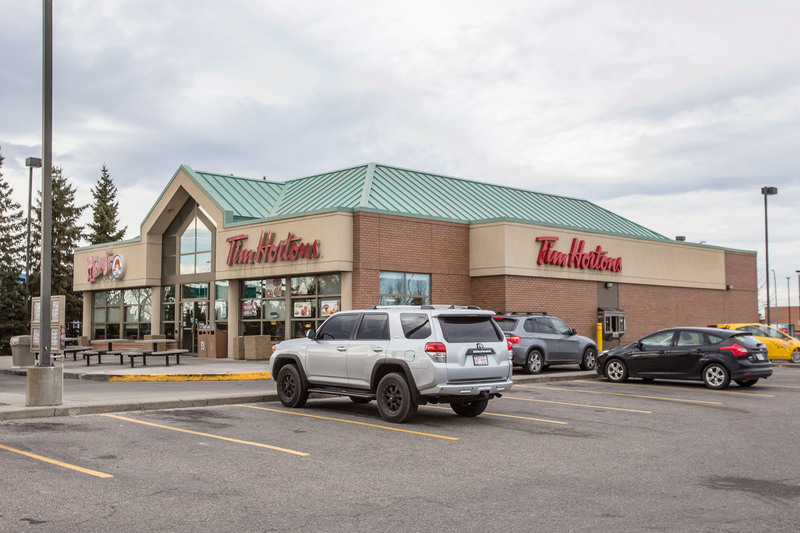 Wendy’s / Tim Hortons McKnight is a single-story multi-tenant retail building featuring a dedicated drive-thru for each tenant. 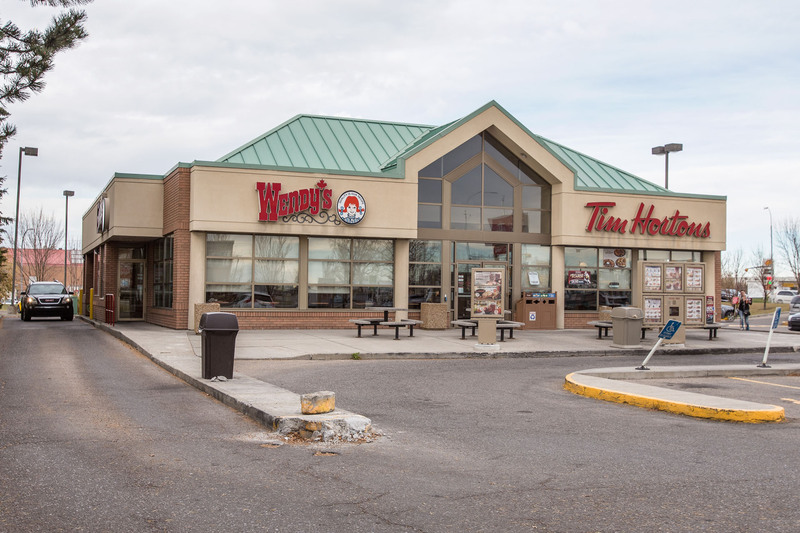 The property is located in Calgary, Alberta at the intersection of McKnight Boulevard and 12th Street NE. Tenant exposure to 75,000 vehicles per day along McKnight Boulevard. Abundance of customer surface parking. Food amenities within 1 minute walk include: McDonald’s, OPA!, Little Caesars Pizza, Starbucks, SUBWAY, FATBURGER, Ricky’s All Day Grill and Popeye’s Louisiana Fried Chicken.